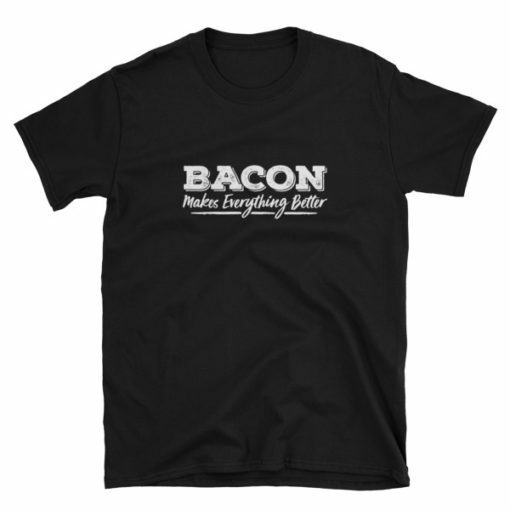 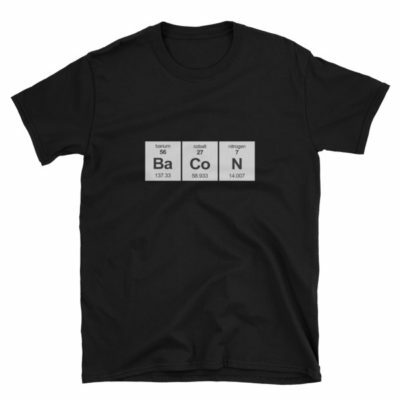 Our basic Bacon Makes Everything Better logo T-Shirt. 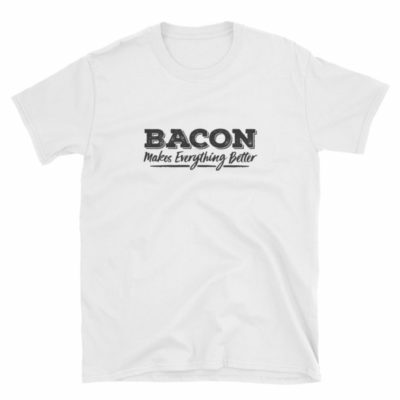 It’s subtle yet clear. 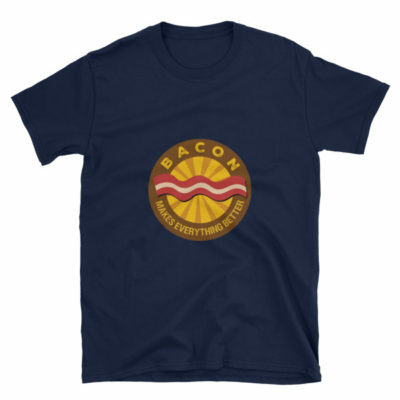 Everyone will know where you stand on the bacon issue.